Local Adventures Cambodia is a firmly established and trusted travel company based in Phnom Penh. We specialise in innovative, tailor-made quality trips and tours to every corner of the Kingdom. 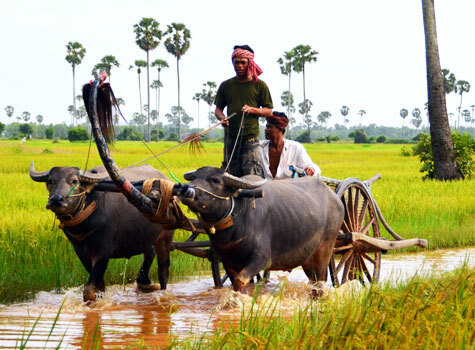 With our experience and know-how we want travelers to have many authentic experiences of Cambodia and help them discover parts and aspects of the country that are still largely untouched by tourism. 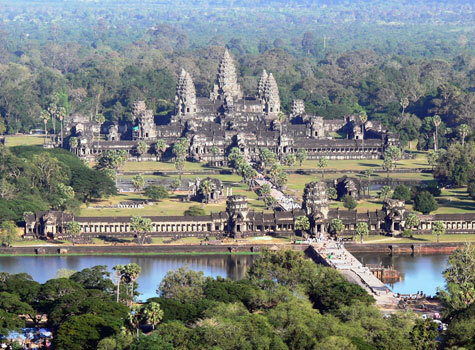 We are convinced that Cambodia has much more to offer than the temples of Angkor or the sites of its tragic past. 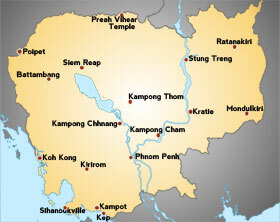 Cambodia is a fabulous country and fascinating travel destination. The breathtaking wonder of Angkor Wat is just one of many timeless testaments to Cambodia’s wealth of history and culture. But there is more to Cambodia than just temples: unspoilt natural beauty, quaint provincial towns, empty beaches, bustling markets, the vibrant capital of Phnom Penh and above all its people. 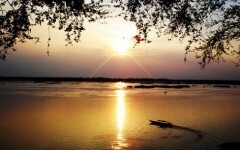 With their charm and warm-hearted hospitality they make any holiday in Cambodia a truly rewarding experience. 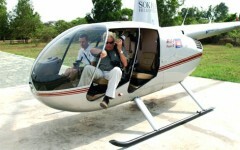 Our getaways and excursions are building blocks which can easily be integrated into your tour of Cambodia. We have put together a selection to inspire you and give you an idea of the many possibilities. Complement your journey according to your own taste. Adventure tours include various activities and soft-adventure components such as jungle treks, mountain bike tours or home-stays with Cambodian families and guarantee first-hand natural and cultural experiences. Ranging from honeymoons to bird watching excursions to golf tours, the special interest tours feature sample itineraries, showcasing what Local Adventures can provide for travellers who seek special experiences in Cambodia.